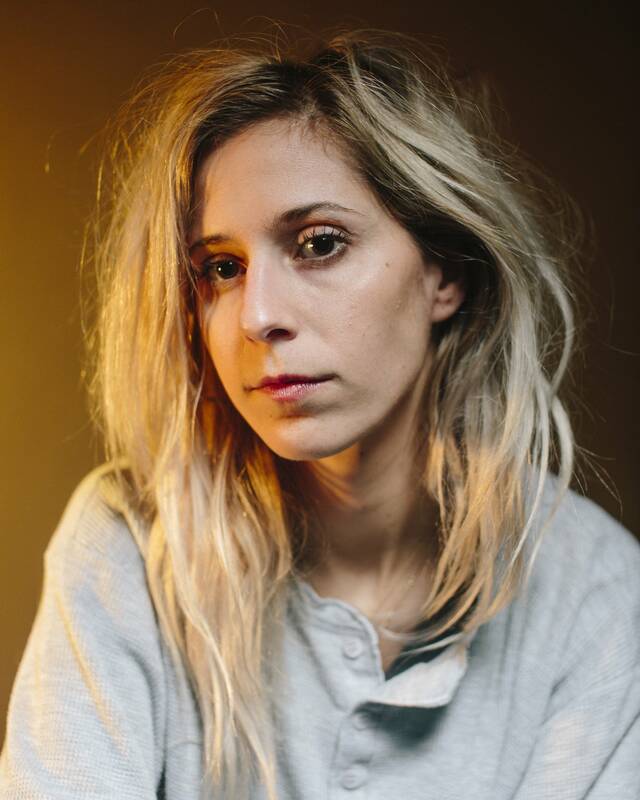 Bully frontperson Alicia Bognanno admits the release of the band's second album, Losing, took a bit of patience. "Everything feels so slow to us," she says. "I think because after [the album is] done being mastered and recorded, you still sit on it for four or five months without any feedback, and that's probably the most stressful period of it. But if I look back at it, we did it pretty quickly. I mean, one album, 2015, the second out in 2017. So we're on a pretty regular schedule. It just feels a lot longer when you're in the middle of it." 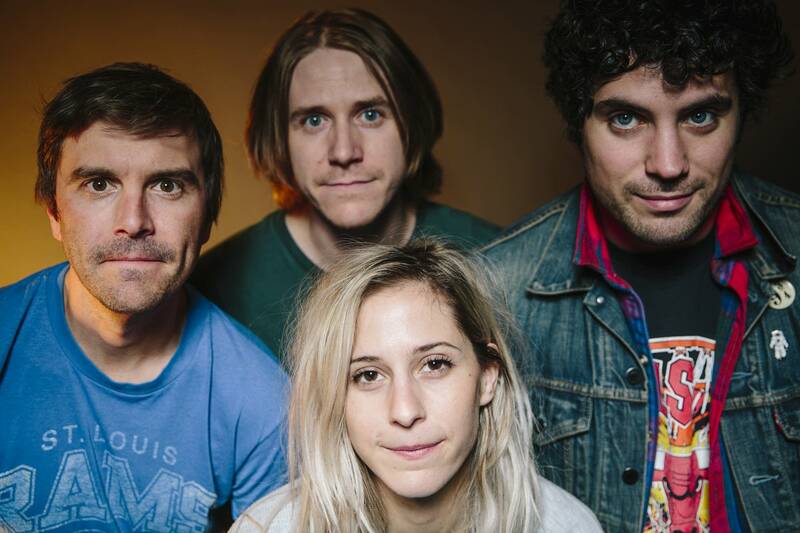 And now, Bully are in the middle of touring in support of the new album, Losing, released on Sub Pop Records. 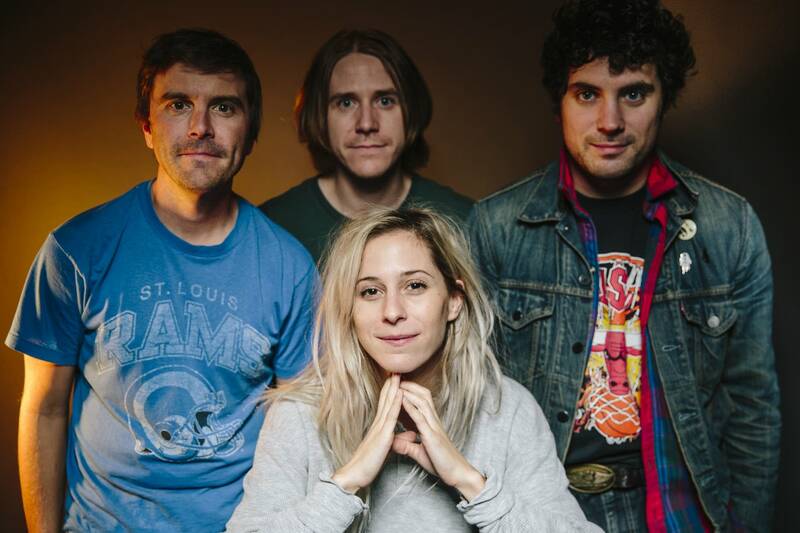 In the Twin Cities for a show at Fine Line Music Café, Bully stopped at The Current for an in-studio session hosted by Mac Wilson. 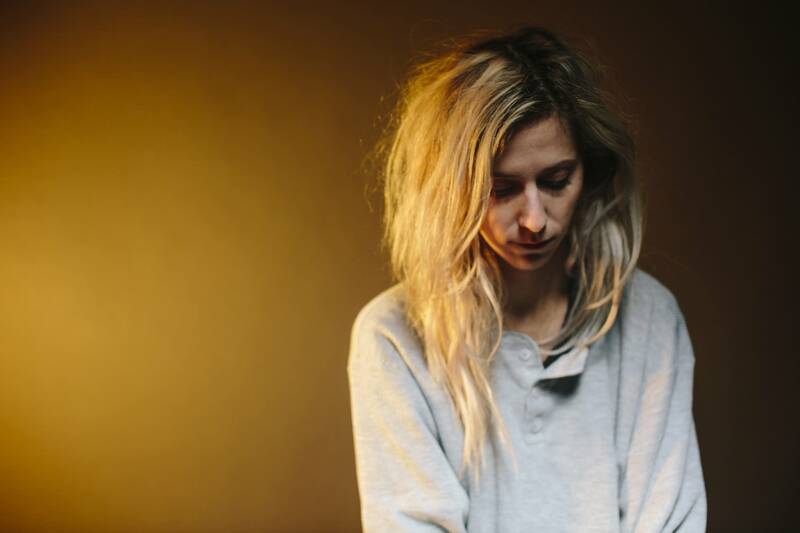 With a sound that's often compared to that of '90s grunge bands, it seems fitting Bully are now signed to the Seattle-based Sub Pop label, but Bognanno explains it goes a bit deeper than that. "We had a really great time at Startime, the two people we worked with were awesome," Bognanno says, "but it's a subsidiary of Columbia — which, as you know, is a huge company — and we're a smaller band. So it's just a little bit easier for us to get things done and feel a little bit more successful being amongst other indie bands. "[Sub Pop] just seemed like a good home for the second record," Bognanno continues, "and everybody over there was awesome, and they have really cute dogs. It's just a really good place for us to be." And on the subject of places to be, Bognanno feels quite comfortable in Minnesota; while growing up, she lived in Rosemount, Minn., a Twin Cities suburb. "I like the cold weather," she says. "I say that because I live in Nashville now, so I don't have to deal with it. But it's nice. I would like to have a white Christmas again, eventually. But it definitely feels like I'm coming home." 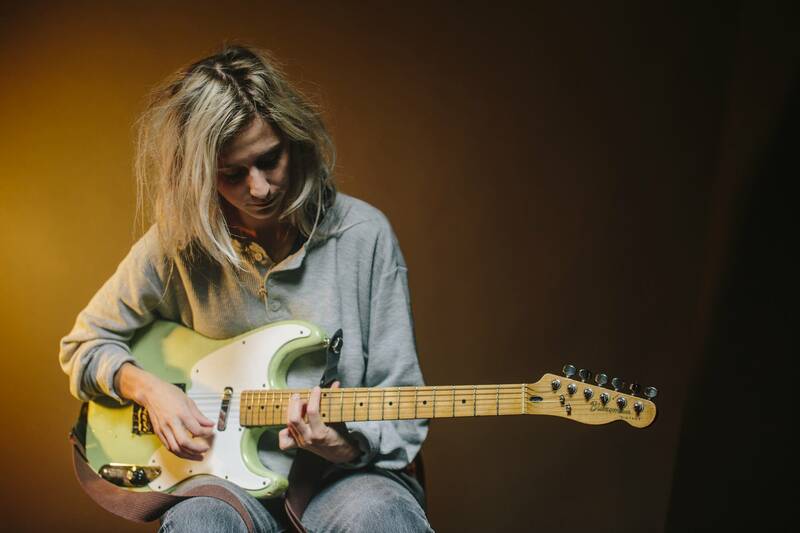 Use the audio player above to hear the complete in-studio session with Bully. All songs from Bully's 2017 album, Losing, available on Sub Pop Records. 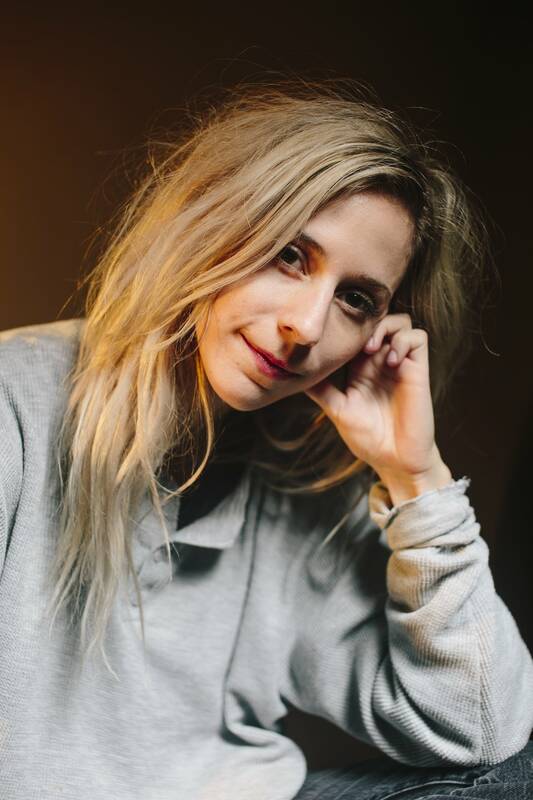 Album of the Week: Bully, 'Losing' Like a journal entry at the end of a long night out, the writing on Bully's 'Losing' carries a rare authenticity that leaves you feeling as if you lived a moment in Alicia Bognanno's life. The Current's Guitar Collection: Bully's Alicia Bognanno, Squier '51 'Frankenstein' When Bully visited The Current studio, frontperson Alicia Bognanno took some time to talk about what she calls her 'Frankenstein' guitar, 'and by that,' Bognanno explains, 'I mean it's just a bunch of different parts put together.' It's a hard-working guitar Bognanno loves; she plays most of Bully's shows using it and has written the band's two albums on it.